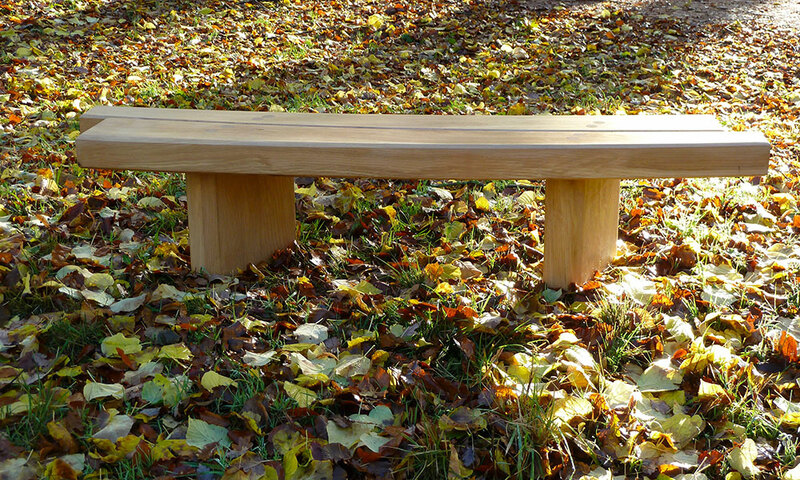 The green oak Flow Garden Bench adds a touch of ying and yang to any space. Its seats taper from end to end, gently offset to finish the look. These are available in any size from 1.2 metres up to 2 metres in length. We can hand carve inscriptions into the bench for that personal touch.